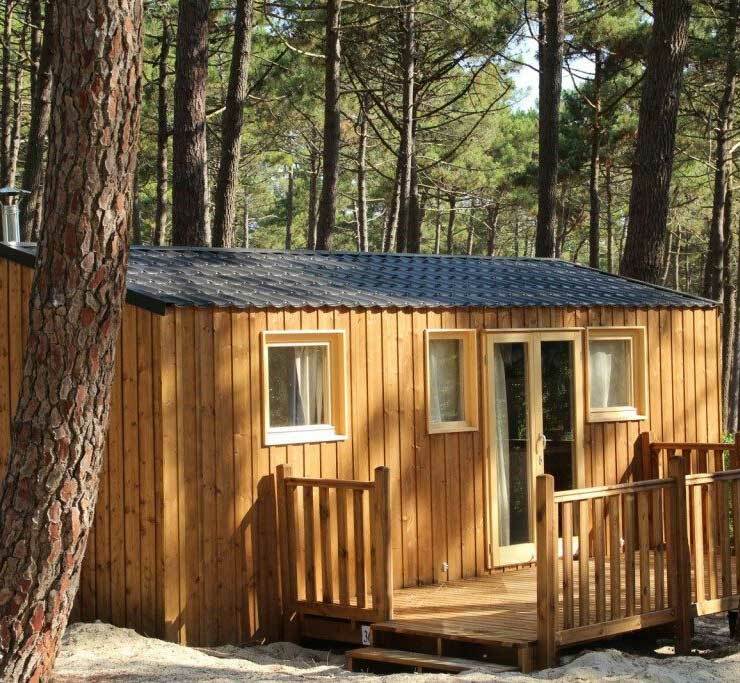 In the heart of a pine forest of nearly 7 hectares, down the Garlaban and the hills of Pagnol, the Camping du Garlaban ** welcomes you for a sporting, tourist or relaxing stay. 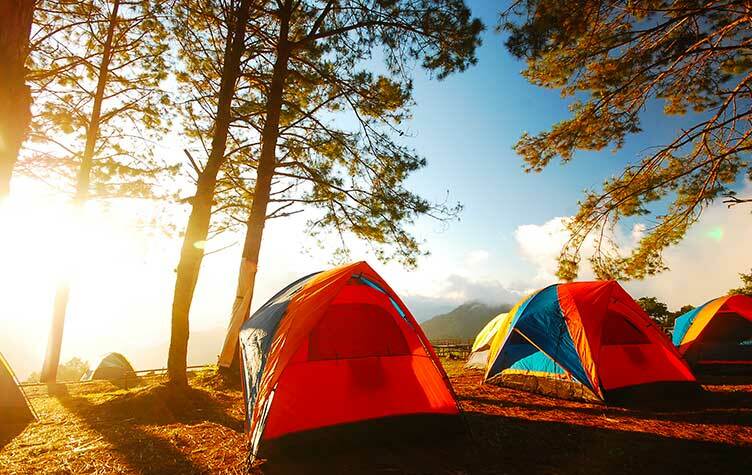 With its 66 quiet pitches, the campsite proves to be an excellent base camp for visiting the Region. To fulfit your desire, the lenght of your stay can be adjusted: overnight stay, weekstay… Just contact us! 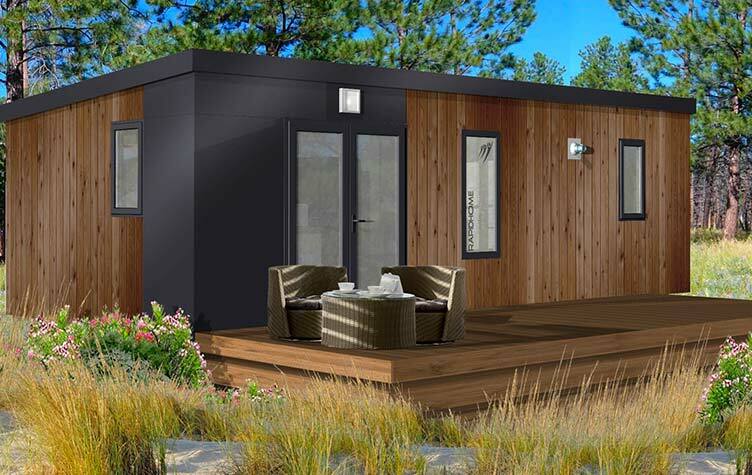 – Marseille : This is the nearest campsite to the Vieux Port. 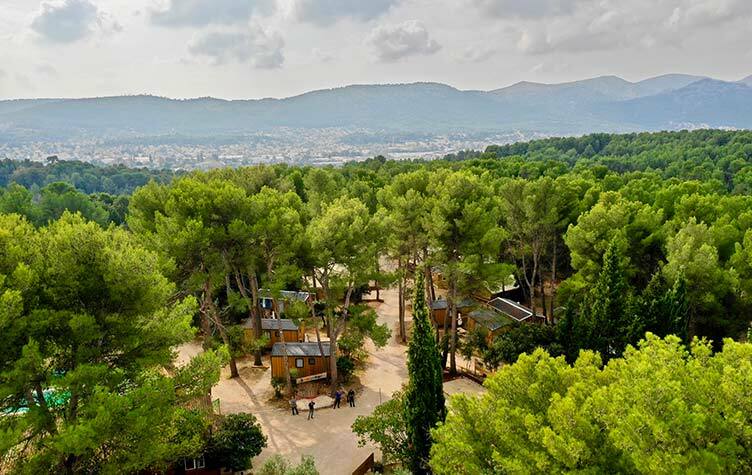 A bus stop in front of the campsite will facilitate your journeys to reach the city center of Aubagne then Marseille. – Cassis and the Calanques : The National Park does not host camping on its territory. The Garlaban campsite has an excellent location to visit the National Park by the East or the West. 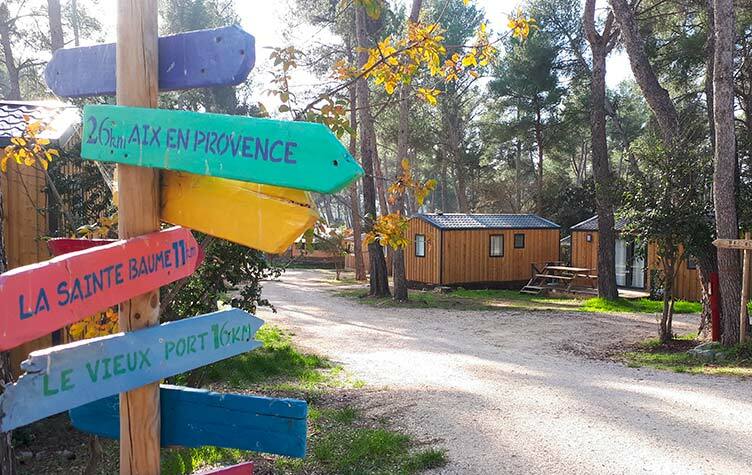 –The beaches: Located at 20mn of La Ciotat and Saint-Cyr-Sur-Mer, while being away from the crowd, on a small departmental road in a preserved natural area, the camping of Garlaban ** is an ideal place for those who seek authenticity, space and nature after a day at the beach. Our site allows the reception of campers, motorhomes and caravans. 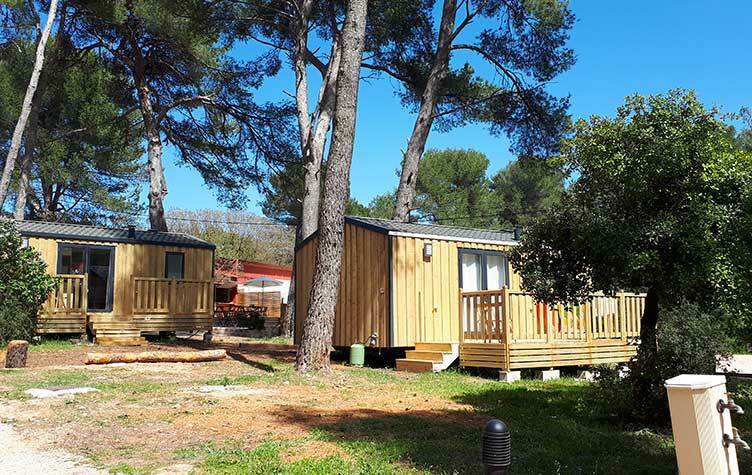 It contains new “nature lodges” in the heart of our exceptional environment: Comfort LODGES and CABANONS all equipped (wooden mobil-homes) will welcome you for your holidays or your stay in Marseille.